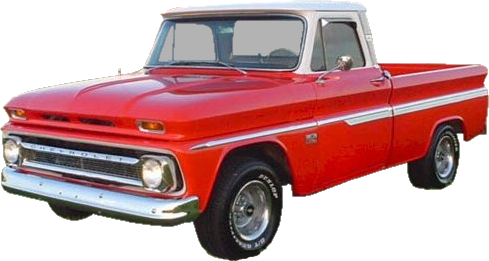 Thank you for your interest in Woodall Industries. 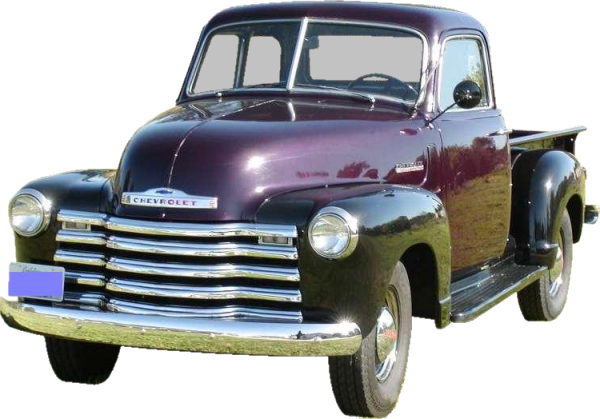 Woodall Industries is a manufacturer and distributor of quality automotive parts, providing dealers with quality classic Chevrolet and GMC truck parts. 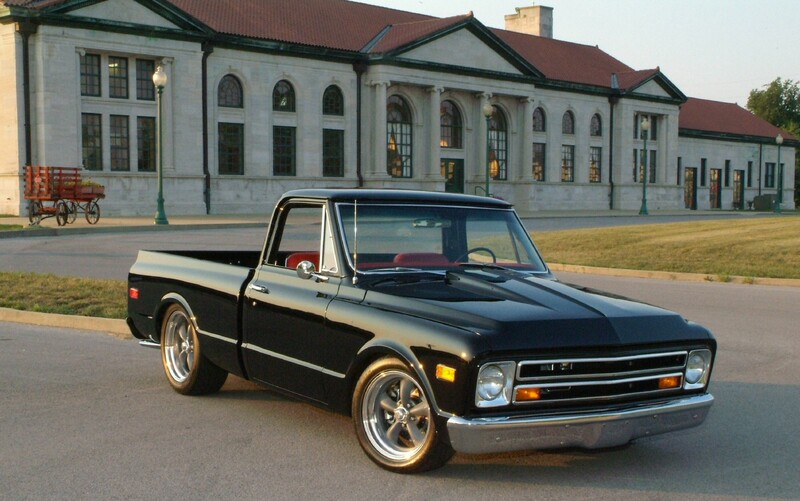 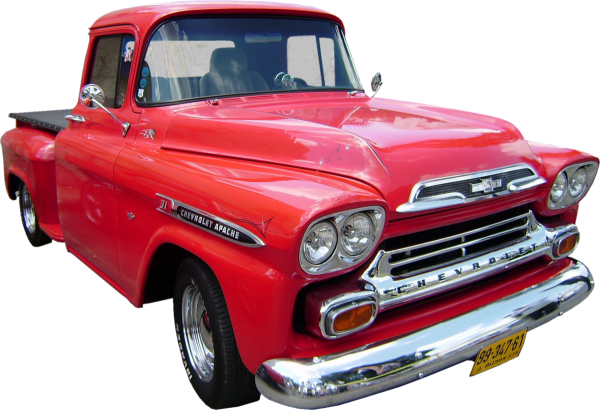 We now offer products for 1947-1972 Chevy & GMC Trucks.